Well done Chris and welcome to the Redback Garrison! 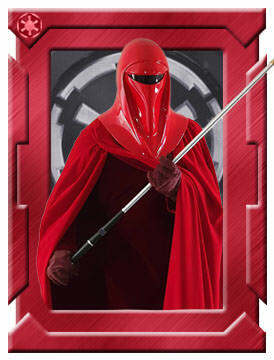 Congratulations and welcome to the Redback Garrison. Well done mate. Looks really good. "I'm entering a contest to win a Ford Tippex. You have to say what Cornflakes mean to you in 10 words. So I said: Cornflakes. Cornflakes. Cornflakes, Cornflakes. Cornflakes, Cornflakes, Cornflakes, Cornflakes, Cornflakes"
Current time: Saturday 20-Apr-2019, 11:19 AM Powered By MyBB, © 2002-2019 MyBB Group.